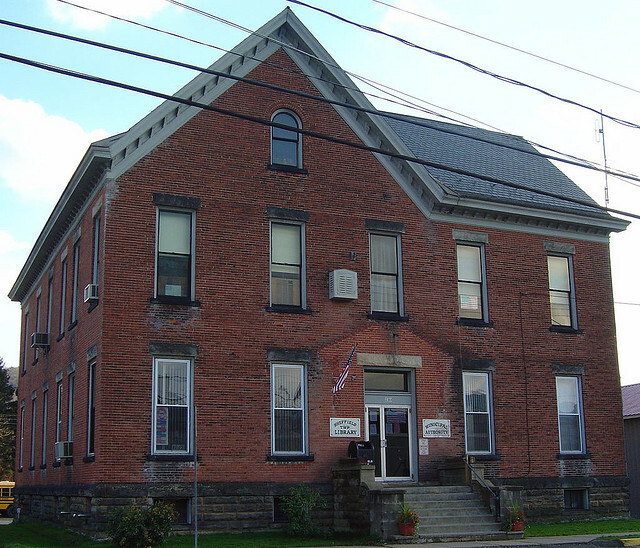 The mission of the Sheffield Township Library is to serve the educational, informational, cultural and recreational needs of the community as a whole and to ensure every citizen’s freedom to access all library resources. 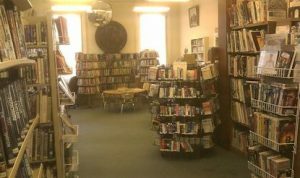 The library seeks to provide a welcoming environment, a qualified staff, a variety of materials in several formats, and access to current technology. Current Projects/Needs: The entire library is being updated! New computers for patron use are needed. Replacing the current 4 available computers will cost $2000.00 Please help the library be ready for everyone! Thank you.